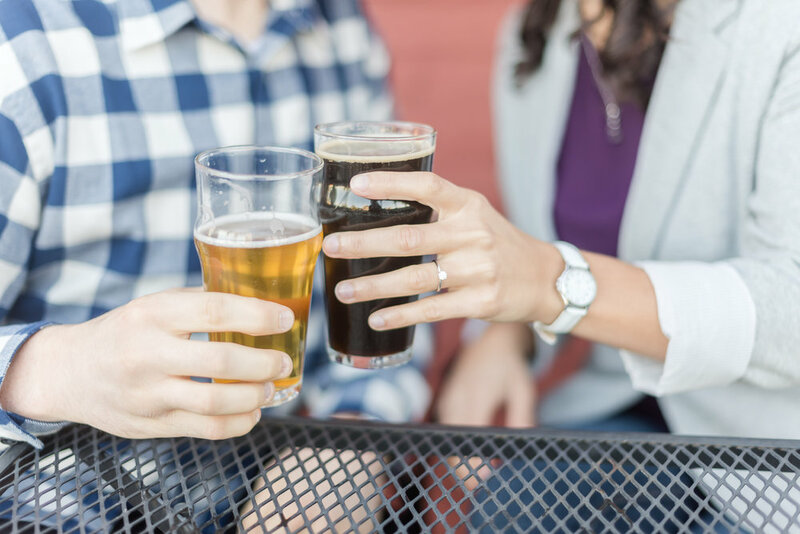 Of course, I couldn’t write a Best of Weddings 2018 blog post, without also writing a Best of Couples and Engagement Sessions 2018 blog post. I specialize in photography for two two things: weddings and couples, because these are the two things I absolutely LOVE to photograph. I always talk about how much I love weddings, and why I love them so much, but I don’t post as much on social media about why I also love being a couples photographer. 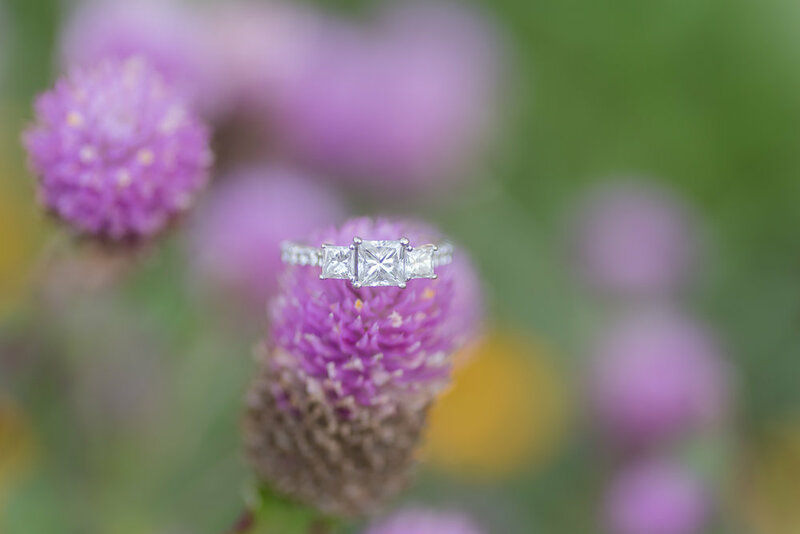 Two of my three wedding photography packages include a complimentary engagement session. This isn’t only a benefit for the couple, it’s a benefit for me as well. 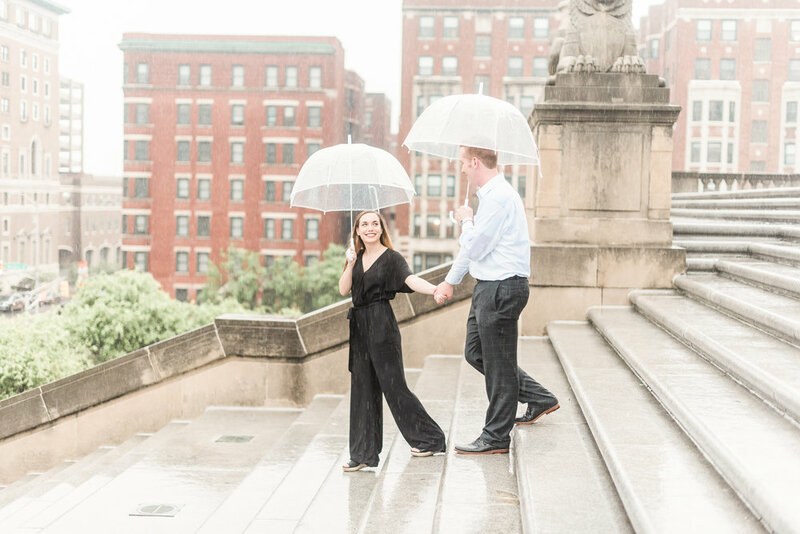 Engagement sessions are such a great way for me to get to know my couples before the wedding day. They get to learn my posing and directing style while we chat about their wedding day. This is such great practice, because once the wedding day comes along, my couples already know all the poses. 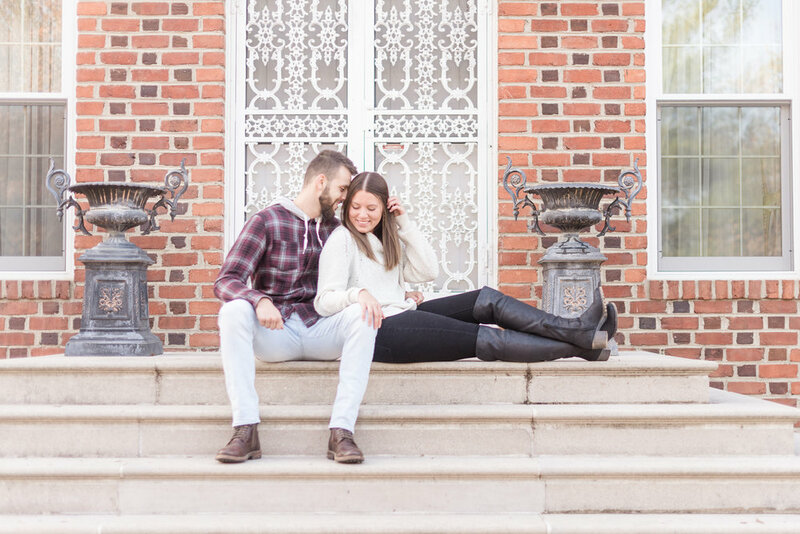 And they already know that they loved their engagement photos, so they don’t have to worry about whether or not they are going to love their wedding photos. 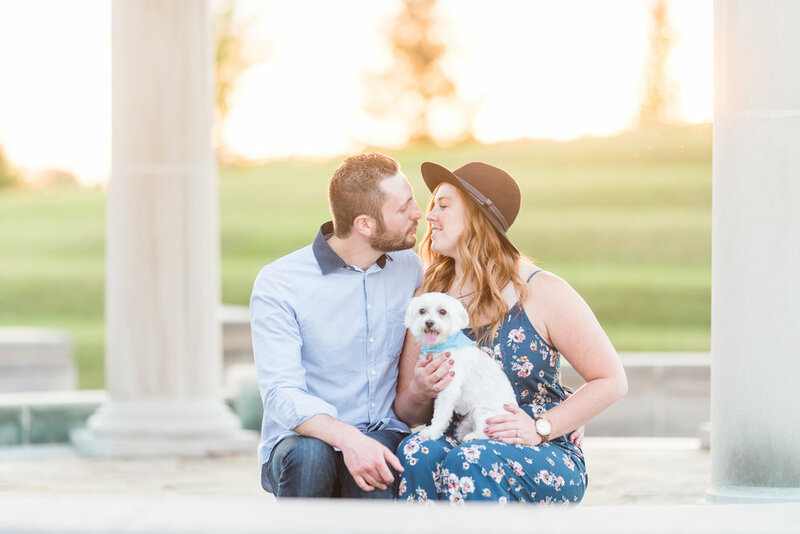 Another benefit of the engagement session is it’s a great opportunity for my couples to communicate their hopes for their wedding photos. Maybe they get the images back and they realize that they loved the twirling photos, and want more like that on their wedding day. Or maybe they didn’t like the sitting photos, and want to skip those on the wedding day. This is another reason a trial run is so important! 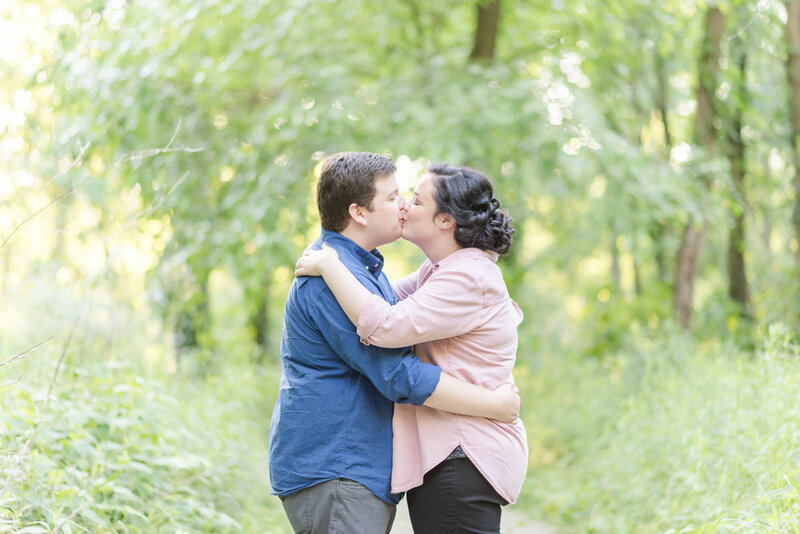 Not to mention, my couples get awesome photos of the two of them that they can print and frame. 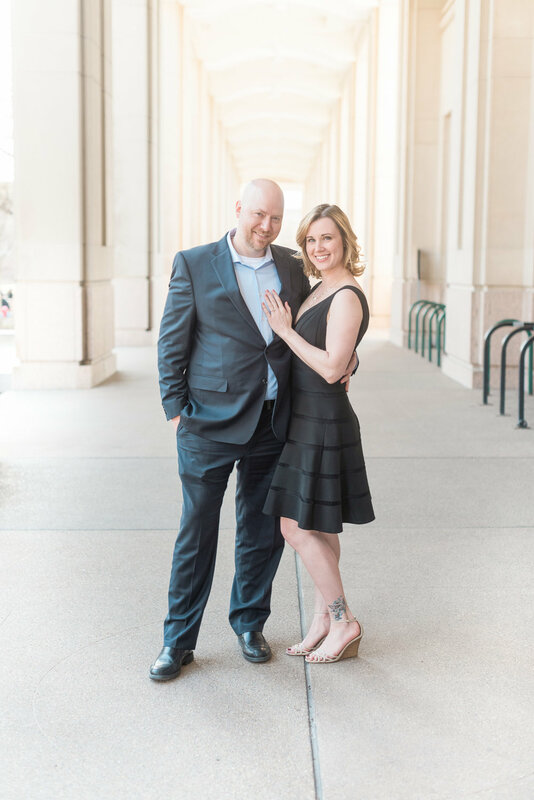 Most of my couples (even the grooms) have a blast at the session. It’s like a date where you get to snuggle up to and flirt with your favorite person. What could be better?! 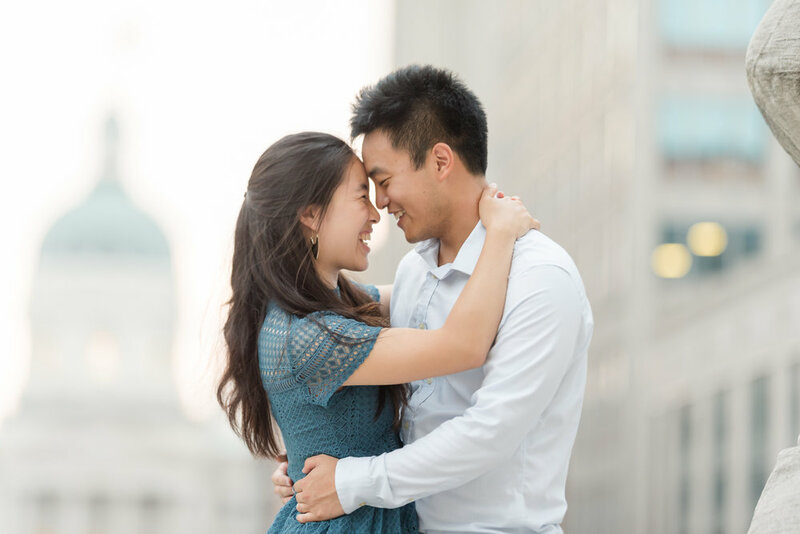 Besides just engagement sessions, some of my couples come back to me for anniversary sessions. And some couples who are just dating and want beautiful photos with their significant other come to me for photos as well. 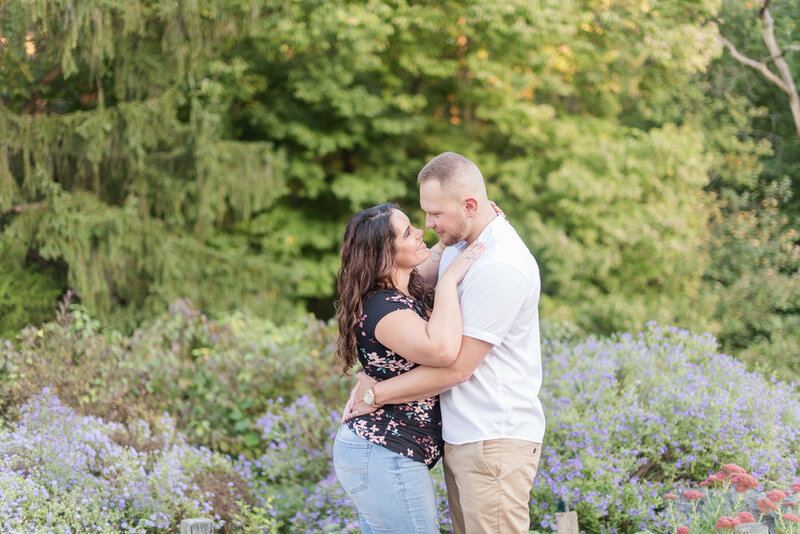 Any time I can get couples in front of my camera, I’m all for it! 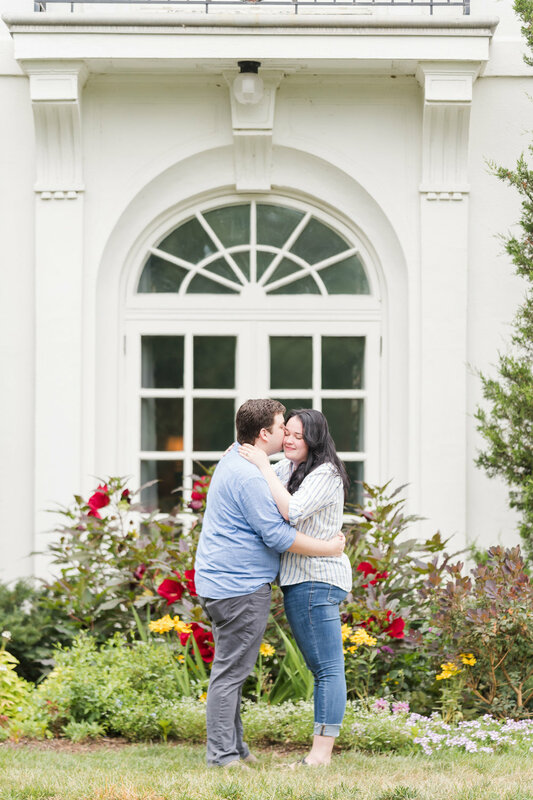 Check out some of my favorite couples and engagement session photos from the year. 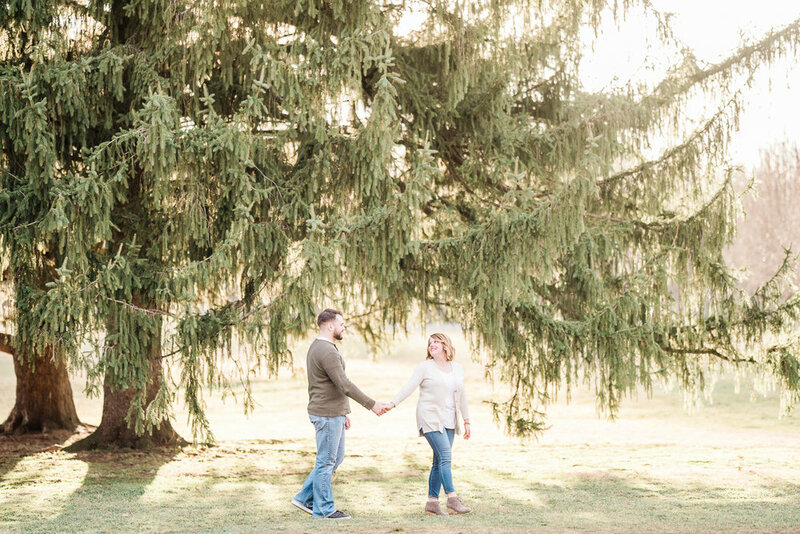 A lot of these couples used some of my favorite engagement session locations. Some of these couples got married this year as well, and some of them will have awesome weddings that I’ll get to photograph next year. This year was amazing, and I’m so looking forward to 2019!